NB! Unfortunately ErVo Mobile devices can not be ordered at the moment! By its technical parameters the model is the best for soda cleaning smaller items. 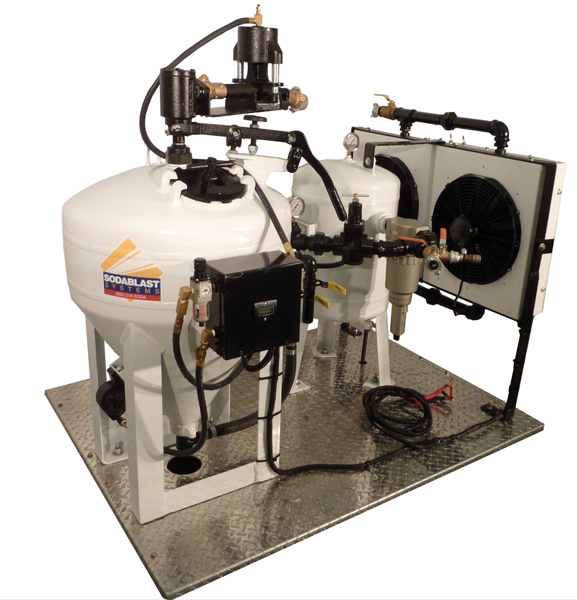 The kit includes the soda blast, 15 m long hose with the sprayer and adjusting valve. 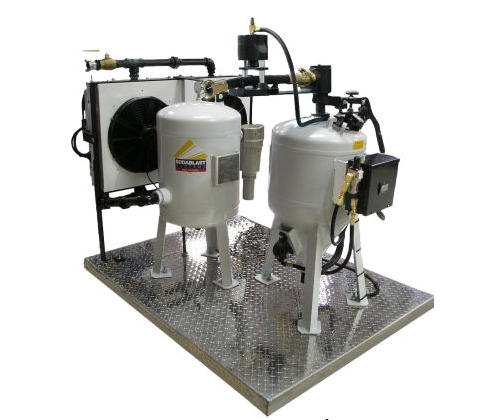 Compressor-ready stage includes also an air separator, air cooler and fine air filter/condense separator (see the photo). By its technical parameters the model suits the best for soda cleaning average size items. 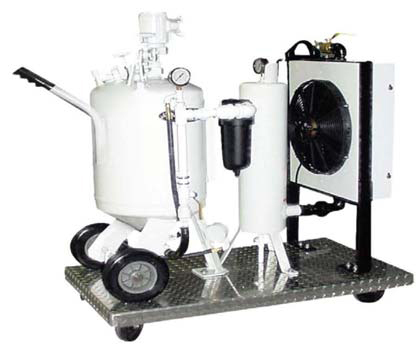 Mobile soda blaster with compressor.